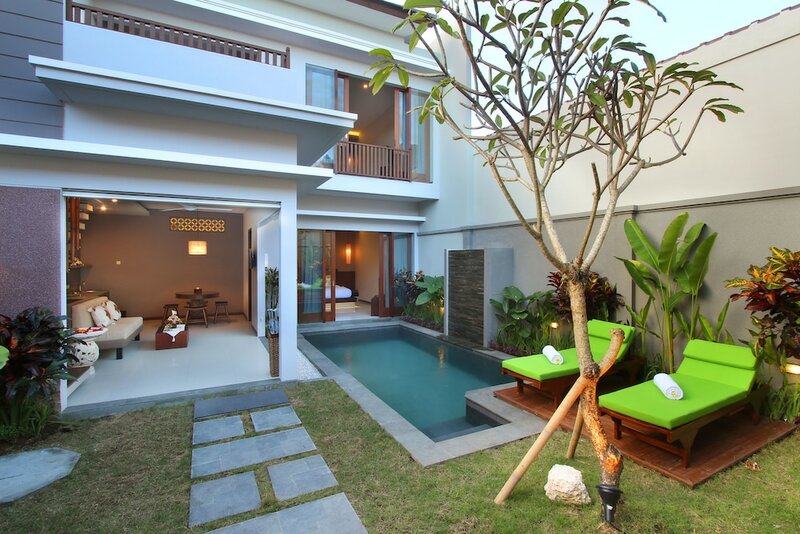 Kerobokan hotels and resorts come in elegant and opulent choices, serving as perfect places to stay during your Bali holiday. 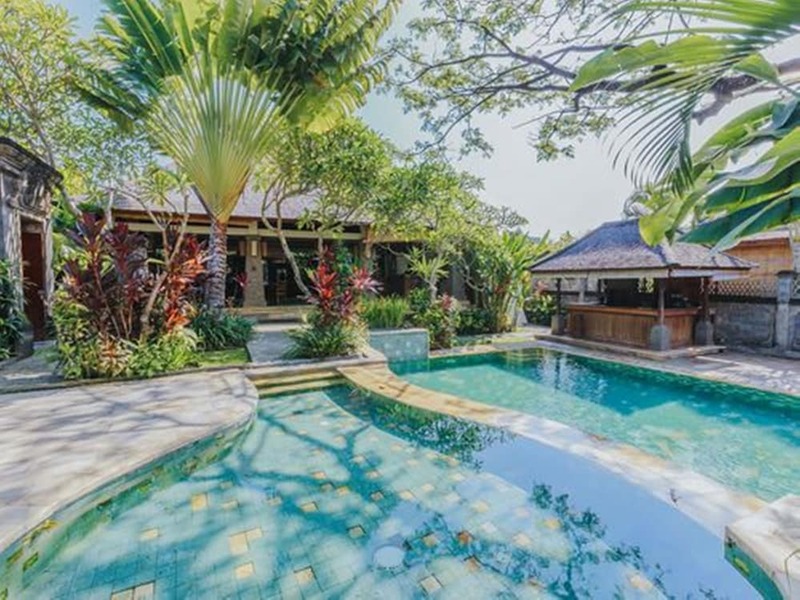 The area of Kerobokan shares the neighboring areas of Seminyak, Umalas and Canggu, with Denpasar an hour's drive away. 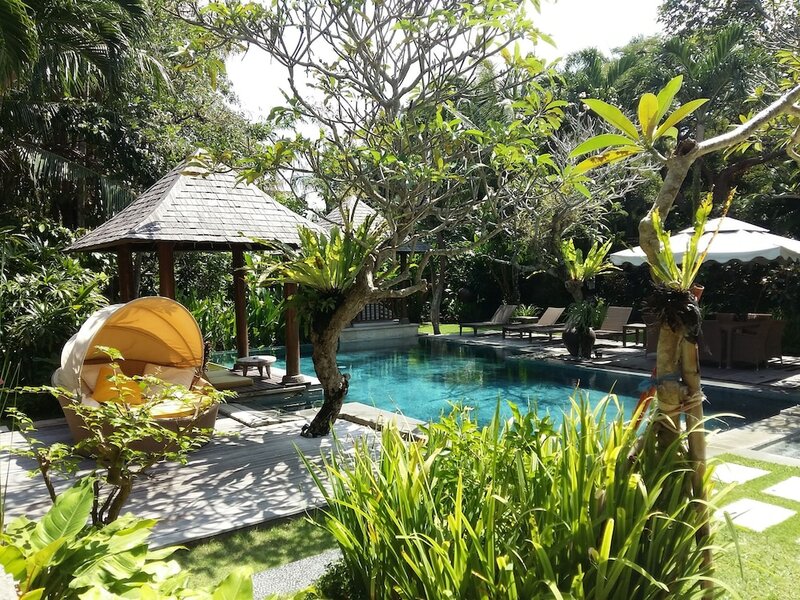 This central location makes staying at the vast choices of Kerobokan hotels, resorts and villas a convenient and strategic gateway to exploring the highlights of the other areas as well as Kerobokan itself, such as a local night market selling foods and other products.